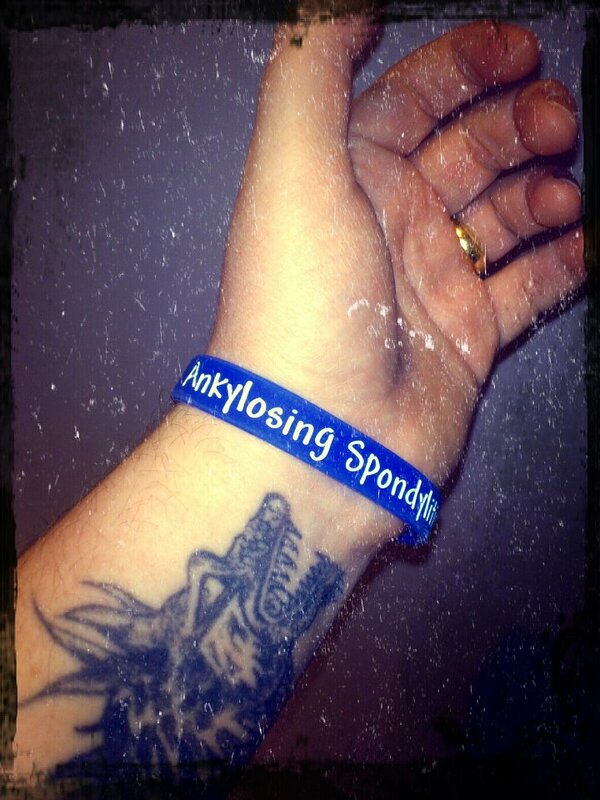 My name is Ricky, and I am proud to say I am a face of Ankylosing Spondylitis (AS). That might seem an odd thing to say “I am proud of having AS”, but I am, and this is my story and reasons why. In the beginning of 2007 I started to suffer with Back pain, and Sacroiliac Joint pain. After an obvious initial assumption of sciatica, with physiotherapy treatment, this did not settle for long. It was then I realised this was something more serious. After a positive HLA-B27 test, with an MRI already showing radiological changes after just a few years of onset, my diagnosis of AS was given. I feel very fortunate that I was diagnosed in just 3.5 years since my first symptoms, I know most wait much much longer. It has been almost two years since I was diagnosed, and in that time a lot has happened. On a personal level I have gotten married, and became a father. These I believe are my greatest achievements so far, despite all the achievements that follow. On a professional level my AS has forced me into a new direction with my career, this has had both positive, and negative affects on my life. The details of which I will spare you from for now. In the last year I have become what is known as a health activist. My inherent human nature insists that I am always trying to a) better myself, and b) to help others. I found a good release and mechanism to do this, writing; and over the last year I have done so more and more. 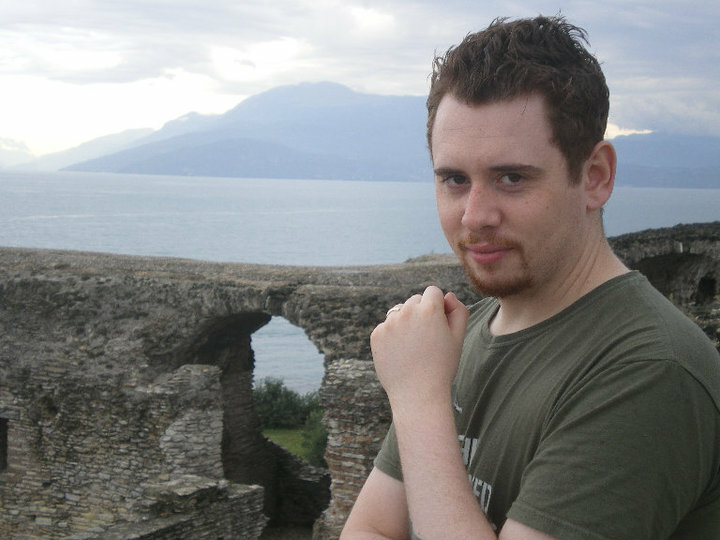 My blog about AS has become more than I could have dreamt of. For those of you that read, I hope you continue to gain from it as much as I have gained writing it. AS has helped to make me the man, husband and father I am today. I am proud of what I have achieved despite AS, and what I have achieved because of AS. I am also extremely proud of calling myself a member of the AS community, and proud of the friends and people I have met along my journey so far. It therefore fills me with joy, excitement, and pride to say “I am a face of AS”. Thank you so much for sharing your story with us. I agree about being able to say with pride, ” I am a Face of Ankylosing Spondylitis.” Keep up the good work that you do. That’s a really good positive story Ricky. I was diagnosed after several years of symptoms and mis -diagnosed several times! I tested negative to the HLAB27 test but MRI showed marked changes so that’s how I finally got my diagnosis. Its good that you don’t let this disease rule your life, a positive outlook always helps.! keep up the good work. HavIng suffered with back pain for nearly 20 years and then being diagnosed with AS I am so proud to be a face of AS and know how to deal with it through exercise and diet! Life is pretty bloody good! Thanks Ricky!